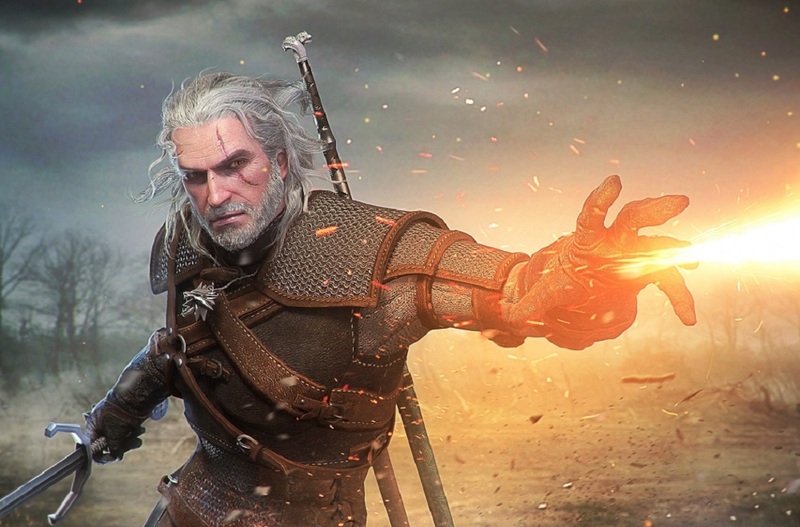 Producer Lauren S. Hissrich has taken to social media once again, revealing a little more about Netflix' upcoming TV series based on CD Projekt RED's popular RPG franchise The Witcher. Some of the writers for the show's eight episodes have been revealed. These include vets such as Jenny Klein, who wrote for Marvel's Daredevil and Jessica Jones, Beau DeMayo, who helped scribe political monster drama The Originals, and Sneeha Koorse, who wrote for Constantine and '80s-themed conspiracy series The Americans. Hissrich goes on to detail the process the team are using to build each episode, holding lengthy brainstorming sessions and ensuring that each character or event is detailed and fleshed out. Writers, according to Hissrich, are to bear the full responsibility of "owning" their episodes, from the first inkling of a story idea to execution of the script's final draft. Obviously only time will tell how The Witcher eventually turns out, But Hissrich has me sold on her dedication and passion to make this series something with depth, heart and purpose, that will be hopefully find critique not as "the show of the video game" but as a great product in its own right. We may have quite the wait to find out however, as, when asked when the show would air once, Hissrich stated "2020," before immediately following up with a wry "Who knows?!" The Witcher is currently in production at Netflix.